“Don’t waste your time playing games. Go! get some work.” This is one of the most common sentences people hear when they play games for a longer time. And, yes it’s true in some cases. If you don’t go for work or do something meaningful, how would you survive? But how would you react if I tell you that you can make your living out of playing videos games? Yes, it’s not that easy but possible. If you are a young, single, passionate gamer and willing to commit several years, you can make money playing video games. You might be thinking if playing games can help you make money, why most of the people are running behind a 9 to 5 job. This is because it’s risky. For each success story, you come across, there are hundreds who tried and failed. There are many people who followed this route and even lost the fun of playing video games. So, after keeping everything in mind, let’s check out some potential ways to earn money by playing video games. Video games are not just a plug and play thing. With time, it develops communities where players interact and compete with each other. If the game is quite popular like Call of Duty or Counter-Strike, It often leads to tournaments, and on winning them you receive prizes. I read somewhere – “if you are good at something, never do it for free.” Tournaments are one of the best ways to make money playing video games. You can either make your team or play as an individual and compete with others. Taking the example of Call of Duty, it offers various gameplay modes such as multiplayer and zombies. 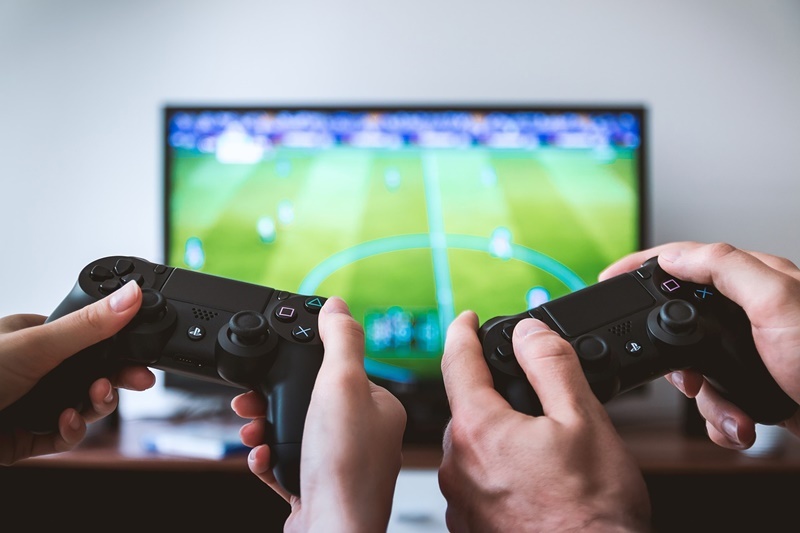 Video games tournaments are also similar to any other sporting events, where you have to beat other players or teams at each level to reach a championship. Prize varies with the popularity of the game, the number of players participating and other factors, but sometimes it’s even high as several million dollars. The same can be said for online casino websites. You can find plenty of them on the internet with a wide-ranging offer: from classic games like roulette and blackjack to sport bets. Sites like cashino offer even a “live casino” experience, as you can play all the games online whilst interacting with a live dealer. If you play your cards right and you do it in a responsible way, you might find yourself making some money out of it. Nevertheless, you should always make sure whether such websites are legal in your country or not, before placing some bets. If you are interested in playing different types of video games, you can definitely suggest other people which game is good and which is a waste of money. You can either set up your blog or youtube channel where people will read/watch your review before taking any decision. The concept is similar to blogging in which the most important thing is the audience. 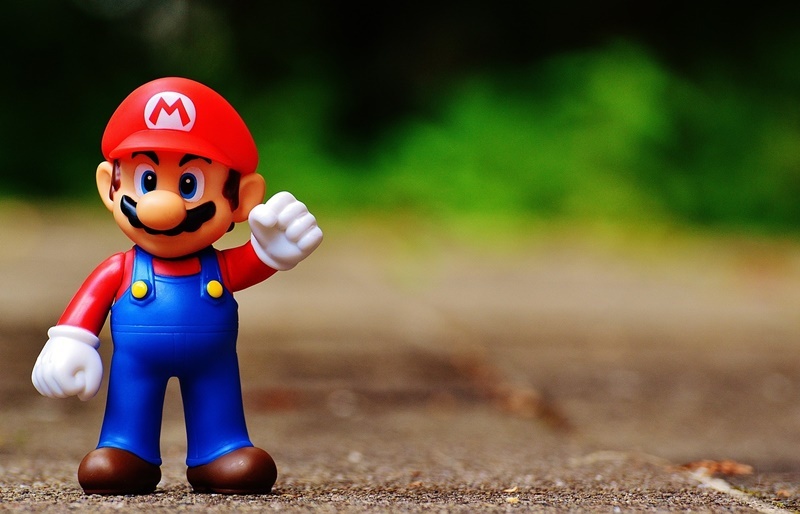 If you are able to build an audience who is willing to rely upon your opinions, reviewing video games can become a wonderful source of your passive income. Here, your revenue is not only limited to the advertisement networks but can use Amazon’s or eBay’s affiliate links or sponsored posts or direct advertisement to earn more. Becoming a Beta Tester may be similar to reviewing video games, but the difference is: here you are testing the bugs and issues in a game directly for the company or developers, not for the end gamers. Games go through a lot of phases while development, and just before the launch, developers need beta testers or outsiders to play the games and help them find bugs and issues. You can look into services like BetaTesting Community, PlaytestCloud and BestReviewApp. Though the payout is not very good, if you are really interested in this field, explore internal positions in game development companies and try to land there. Creating content related to gaming is quite fun if you spend a lot of time playing video games. You can start a Podcast or YouTube channel and upload content like tips and tricks for a specific game, interviews with high-profile players, discussion on the latest games and the most engaging one is live streaming. 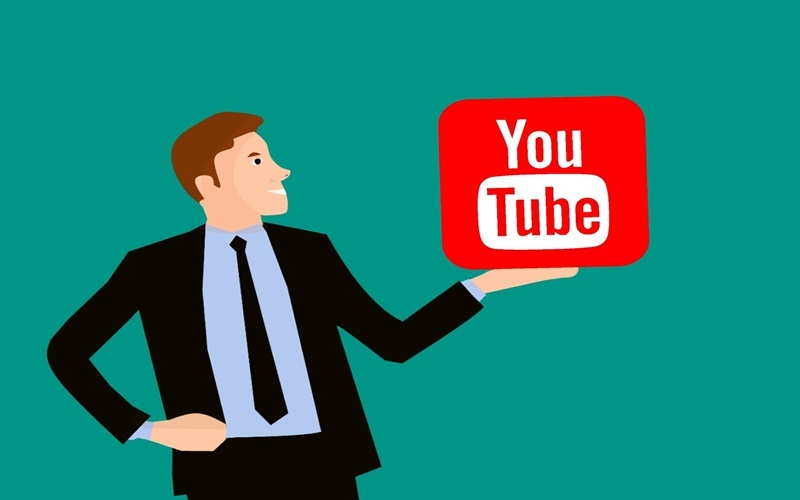 YouTube videos can be monetized with ads and you can also ask your viewers to opt for Patreon subscriptions. Just remember, your content will only be successful if it is of great quality and entertaining. Boring and poor quality content always drives the viewers away. 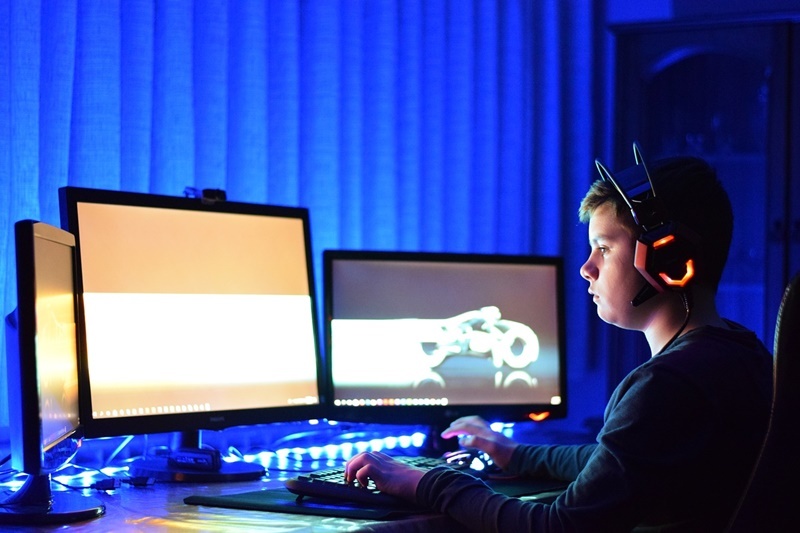 Though it might be an old way and won’t make you a fortune, it still works and helps you make at least some money through playing video games. The concept is you create a character, raise his skills, level him up and then sell it to other players. There are some gamers who actually pay for these characters so that they won’t have to do the hard work. The amount may vary from $100 to $1000 or above depending on the time you spent in leveling up that character. But the problem is not all games support this concept but you can try with popular games like RuneScape and Counter-Strike. That’s all for this article. 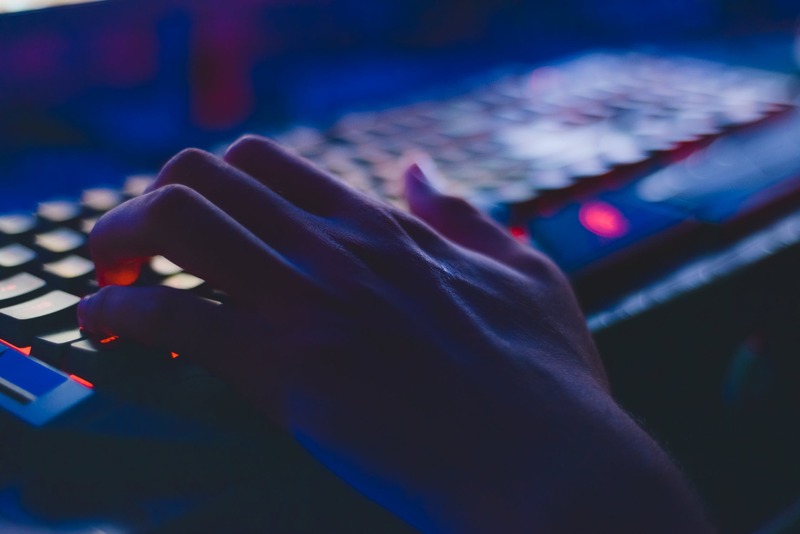 There are many other ways to make money online playing video games, but with time, the market is flooded with fraudsters and demand hard work and patience. Thus, I will suggest keeping this as a source of passive income instead of doing it for full time.